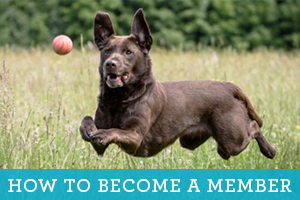 that sits on 10 acres of beautiful land for you and your dogs to enjoy together. 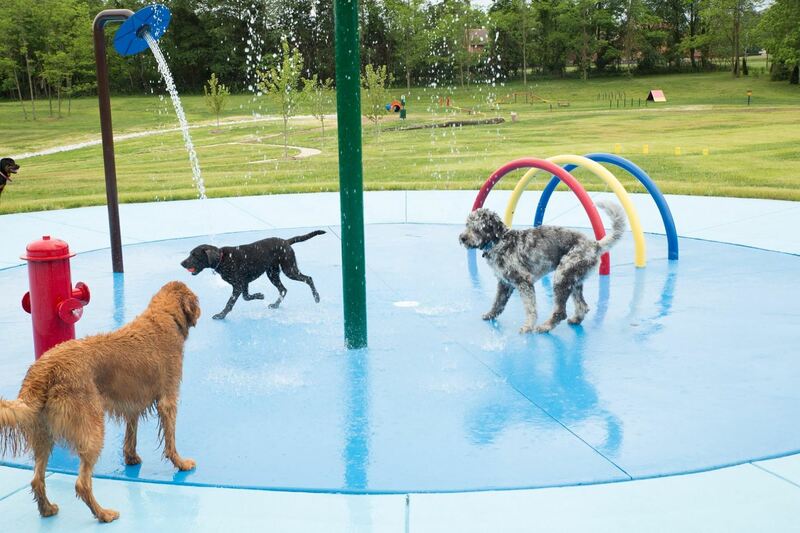 Happy Hounds Playground is committed to giving caring dog owners a clean and happy gathering place for their dogs to run, play, splash and swim. 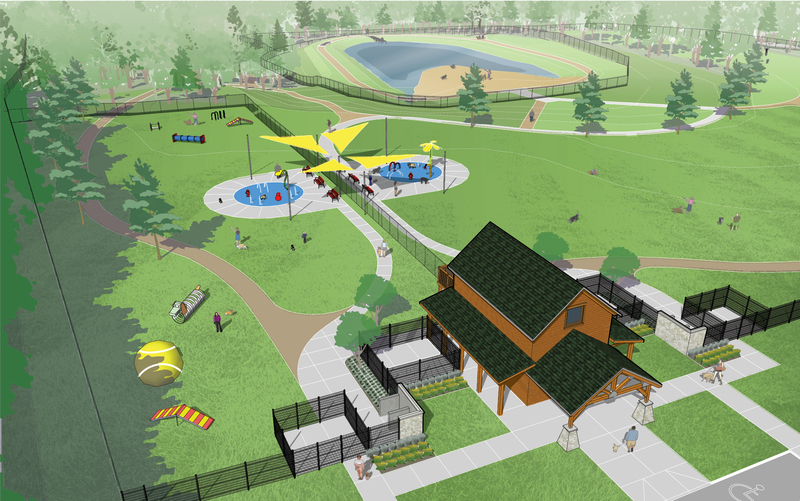 The park is an excellent way for you and your dog to enjoy open space, fresh air, exercise and socialization all with the freedom of being off leash. It's time for you to have a happy hound!